Mann Travels is your Disney Expert! We know how important your Disney Vaction is and we want to help you get it right ! The Disney experts at Mann Travels can help you Discover the Magic of Walt Disney World Resort, Where Moments and Memories Have No Limits. Mann Travels has Disney Certified agents ready to help you experience A Whole New World! Contact us today! A Star Wars-themed hotel coming to Walt Disney World Resort will be seamlessly connected to Star Wars: Galaxy’s Edge, the upcoming Star Wars-themed land, at Disney’s Hollywood Studios. From the moment you arrive at the hotel, your journey through space will begin as everyone boards a starship and departs together for a multi-day Star Wars adventure. It’s official! Toy Story Land, the highly-anticipated toy-filled land inspired by the beloved “Toy Story” films, opened to guests at Disney’s Hollywood Studios June 30, 2018. Guests visiting Toy Story Land will “shrink” to the size of a toy and join in on the fun Woody, Jessie, Buzz, and Andy’s other beloved toys are having in Andy’s backyard. Here, guests can take a ride on Slinky Dog Dash, a roller coaster Andy has assembled from his Mega Coaster Play Kit and topped off with Slinky and Jessie. 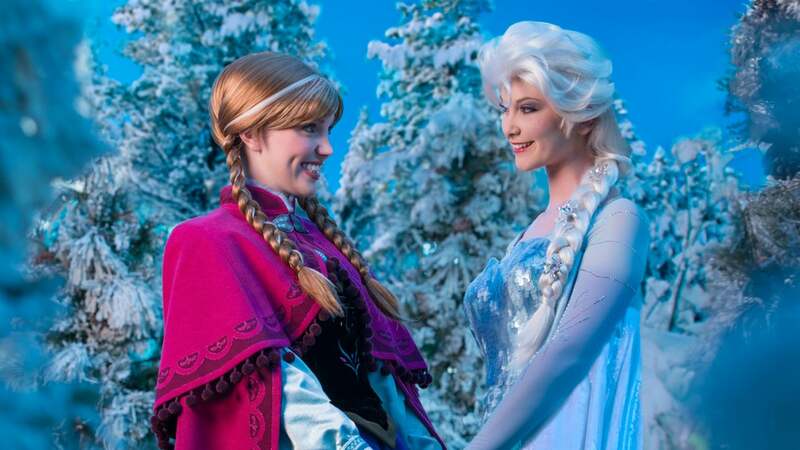 Set sail through Arendelle, and then meet Anna and Elsa! Frozen Fun is waiting for you at the Norway Pavilion. 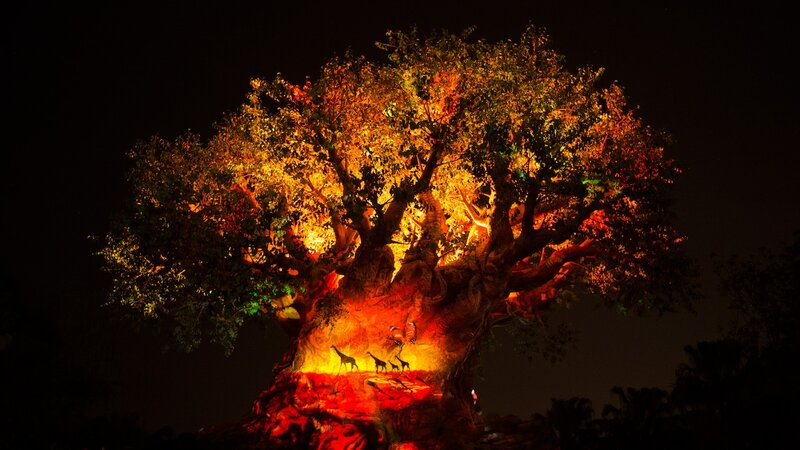 Alive with MagicEncounter the wonders of nature with rare animals, authentic adventures and world-class entertainment. 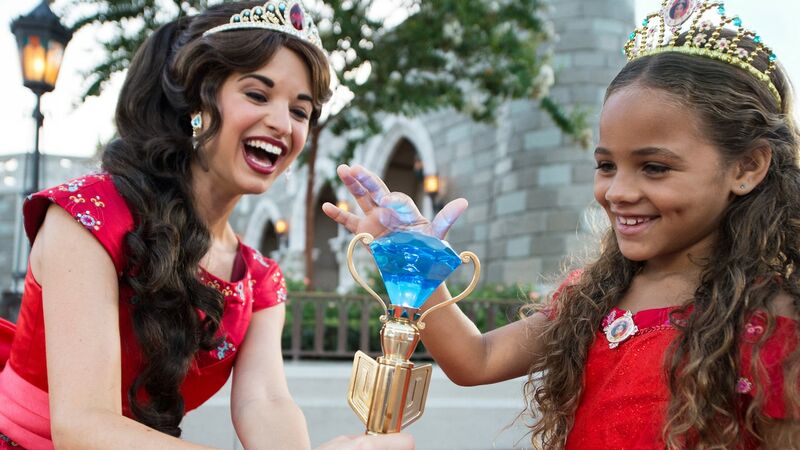 Feel like royalty with princess-themed experiences. Plus, get a glimpse of the newly crowned princess, Elena of Avalor! 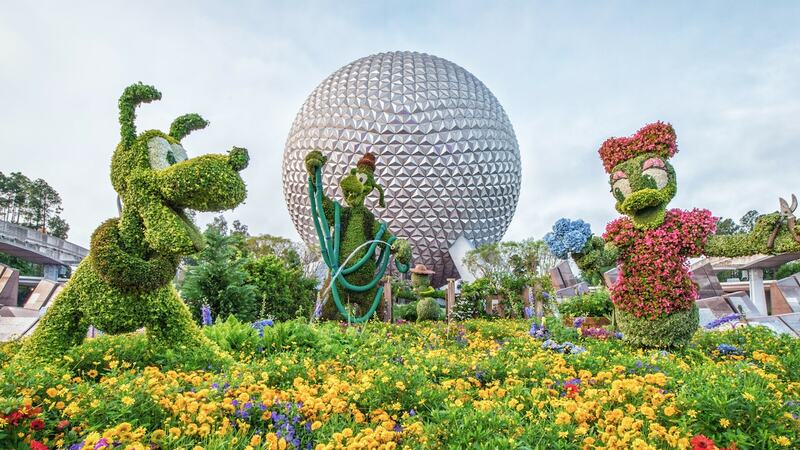 Fun is in bloom at this annual springtime event bursting with dazzling gardens, fresh flavors and rocking entertainment! Start Planning Your Stay Today! Don't forget to check out our events calendar to see what is going on with Mann Travels this month!